There are no end of articles online setting out the weaknesses and dangers of the Anglican Covenant as currently proposed. Ironically, Rowan Williams's pet project seems to have almost as many detractors on the far right as it has among moderates and progressives. 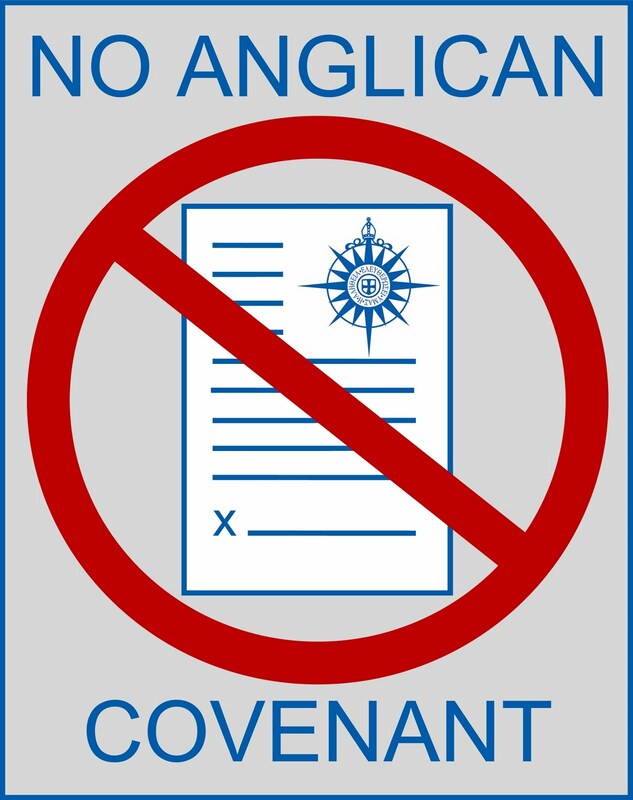 Last week's meeting of the Anglican Provinces in Africa saw the current draft of Williams's Covenant dismissed as inadequate for its lack of punitive clauses. The demand on the right is for all power to be placed in the hands of a new Curia made up of the Primates, based on the far right's belief that Williams is a weak reed. The Anglican Covenant is the greatest attempted centralization of authority since the de facto creation of the Anglican Communion due to the final disestablishment of episcopacy in Scotland (1689) and the consecration of the first American bishop (1784). Despite the pretty words of 4.1.3 that the Covenant "does not represent submission to any external ecclesiastical jurisdiction," nor "grant to any one Church or agency of the Communion control or direction over any Church," 4.2.7 is very clear that the newly minted Standing Committee (whose creation has been a sideshow of smoke, mirrors and skullduggery) will have authority effectively to direct "relational consequences" to be imposed on recalcitrant Provinces. The biggest challenge Covenant-sceptics face right now is that the authoritarian centralization this Covenant entails are not immediately obvious to people who haven't been closely following the Anglican wars over the past year or two. They are unaware of the way in which the "necessity" of a Covenant has been foisted on the Communion by the effective fiat of a British government appointee taking a non-binding recommendation of an advisory committee and essentially declaring it to be an article of faith. They are unaware of the dubious provenance of a Covenant Design Committee presided over by a Primate who has actively engaged in schism, or the effective exclusion of all but the most conservative voices in the entire process. They look on the Covenant as an abstract exercise, and they do not see the problem in the abstract. But the "final draft" of the Covenant (final because one man has decided it is final) is not an abstract. It is a profoundly unAnglican coup d'eglise, which would see Anglican theology and ecclesiology redrawn as a Frankenstein's monster with the authoritarian centralism of Rome and the reactionary instincts of the American religious right financiers of the ponderous prelates who have manufactured the present crisis. Like any other political campaign - and ecclesiastical politics is no less political than secular politics - we need education and organization. It is imperative that Covenant-sceptics not sit quietly while the centralizers try to sneak the Covenant in through the back doors of our synods and conventions. We need to speak up in parishes, deaneries, archdeaconries and dioceses about the authoritarian centralism of the Covenant. We need to write letters to diocesan and national papers, to the Church Times and pretty much to anyone who will publish our letters. We need to speak to our friends and colleagues, to our fellow parishioners, both clerical and lay. We need to speak to our diocesan synod / convention delegates. But education is not enough. Successful campaigns are successful because they organize. Covenant-sceptics must offer themselves for election as delegates to diocesan synods or conventions. We need to offer ourselves as delegates to every level of synod or convention in our respective Provinces. We need to identify as Covenant-sceptics openly, honestly and fearlessly. We need to develop key messages that appeal to particular constituencies. For example, no honest observer can pretend for a moment that we would have female deacons, priests and bishops in the Angllican Communion today had the Covenant been a reality in the 1970s. Every female cleric should be considering the implications of that - as should any person, ordained or lay, who supports the ordination of women. Education and organization are the key. And now is the time. Of course, even if it were approved, the authoritarian centralization of the Anglican Covenant is doomed to fail. After all, as Eddie Izzard says, "The Spanish Inquisition wouldn't have worked with Church of England." And on this, I think Eddie Izzard is far wiser that either Henry Orombi or Rowan Williams. I haven't finished reading the Covenant yet, being on page 8 of 11, or Section 4.2. 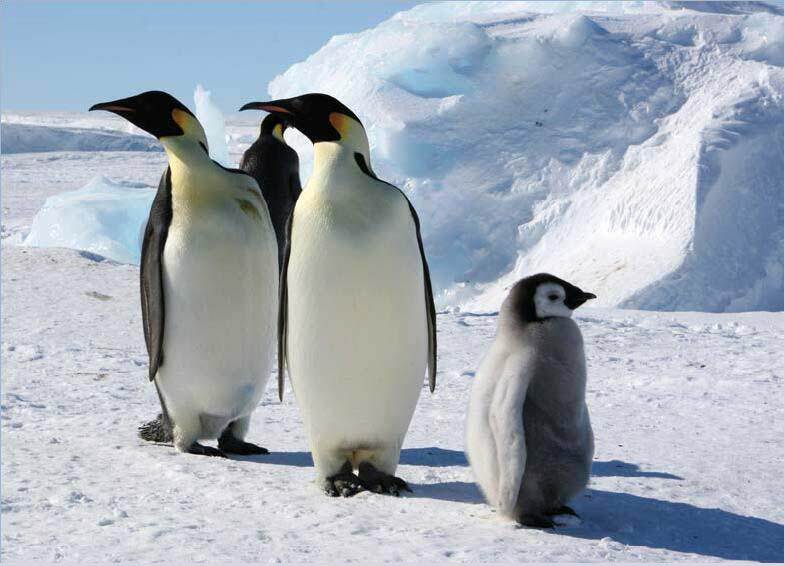 But I have volunteered to help with a Study Group this Advent at our parish. I hope that our thoughts will be forwarded to the diocese after we have studied it together... As for me, it looks doubtful that we will have anything positive to say about it. Cake every time. Eddie is one of our national treasures. Mrs. D.P. fancies him something rotten. (Don't see it myself). Comments here do not represent the official views of my parish, my diocese, my bishop or the Anglican Church of Canada. Neither do they purport to represent the official views of God. 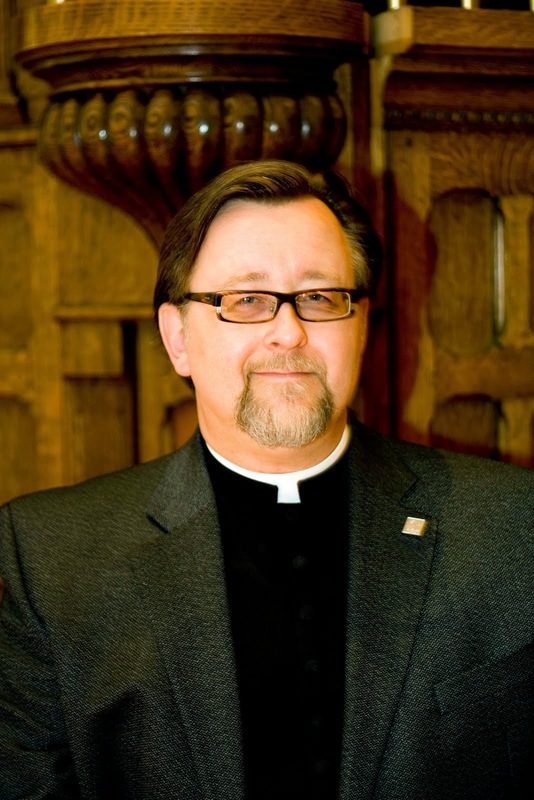 They are merely the views of this particular opinionated prairie priest - who hopes that his views on issues are generally consonant with God's views, but claims no certainty on that score.